New feature preview feature in LibreOffice 4.2 : Firebird SQL connector for LibreOffice Base ( contributed by Andrzej Hunt). When creating a new Database, select Firebird Embedded in the drop down menu (you have to first enable the Experimental features in Tools ▸Options ▸ LibreOffice ▸ Advanced). 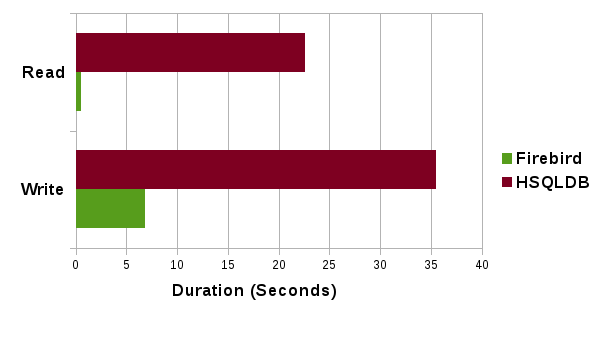 This allows creation of databases that perform many times faster than the previous built-in HSQLDB 1.8, avoiding the C++-to-Java overhead inherent in using HSQLDB. 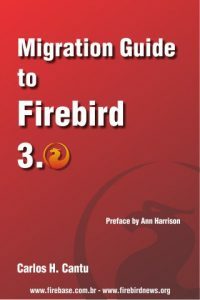 We plan to phase HSQLDB out over the next few releases, and provide a smooth migration path to Firebird.